King Jouet is one of the leading French toy distributors. The brand has been selling on the Internet for more than 15 years and more than 220 stores make up the King Jouet brick-and-mortar network. With this mix, an omnichannel approach is at the heart of the retailer’s strategy. King Jouet required that the Internet and the physical world be brought together to address the most pressing issue: how to reinvent the business model to be a better distributor. physical warehouse, with a reduced inventory, high turnover of references to optimize the high cost of a downtown store or a shopping mall venue. 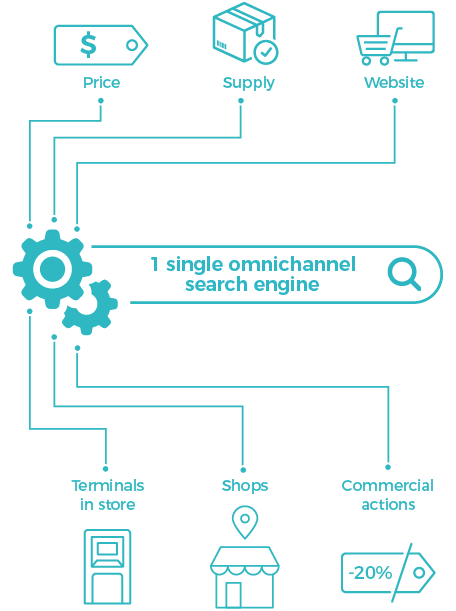 The challenges a search engine faces in an omnichannel context are numerous. The main one is to take into account availability and prices in each point of sale. Indeed, each touchpoint and therefore each related search engine must access its own inventory, its own promotions and its own prices. However, it is not possible to use 200 different search engines! AFS@Store is particularly well suited for full omnichannel operation. The engine is used on all media and for all purposes: general website, in-store terminal, mobile/tablet application. In all cases the engine has access to inventory status as close as possible to each entity. 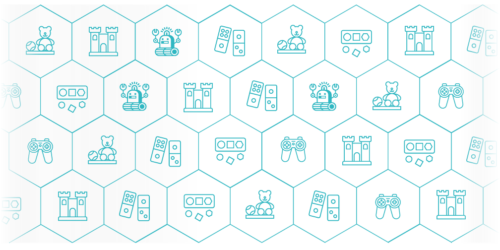 Thus when using the engine on the website, the user can access the inventory and price that apply to his reference store. When the engine is used on a terminal in a store, the warehouse inventory/price is defaulted and the general inventory is also accessed. The tools then work in their context perfectly. Move forward today or disappear. Web site, terminal, store, mobile application, how are they complementary? Manage availability and inventory status as close as possible to real time. Create synergy between channels and people, assigning revenue. Many brand names, difficult to remember, often search with phonetics or approximations. Extensive catalog (at least 15000 references). Broad product families with vague queries. They involve knowing how to organize the results.